You are here: Home / Technology / Synthetic retina created: Scientists working on developing it to recognize color! Eyesight is one of the fundamental of all human functions and being blind is a disadvantage in several aspects. Human life is but fleeting and not being to fully experience all of what is happening around us is disappointing. This is why eyesight is important. Around the world, close to 40 million people are permanently blind because of a faulty retina. A retina in the eye works the same way like a camera does and changes light into signals that the brain can interpret. Retinitis Pigmentosa is one of the most common diseases affecting the retina. It is often hereditary and can affect the eye to a great extent. It can lead to a loss of the light-sensitive cells at the back of the eye and causes tunnel vision. This condition can also cause loss of peripheral vision and difficulty seeing at night. 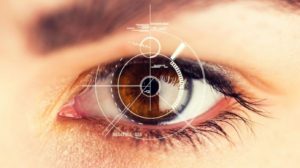 To combat this and other conditions that result in blindness, scientists have been working on artificial solutions for eyesight. Researchers have finally done this by developing the first synthetic soft tissue retina in a lab. The synthetic retina is made up of soft water droplets and biological cell proteins that detect and react with light to create an image. This image which is created can be easily processed by the brain. This is because the synthetic retina replaces the retina in its function. 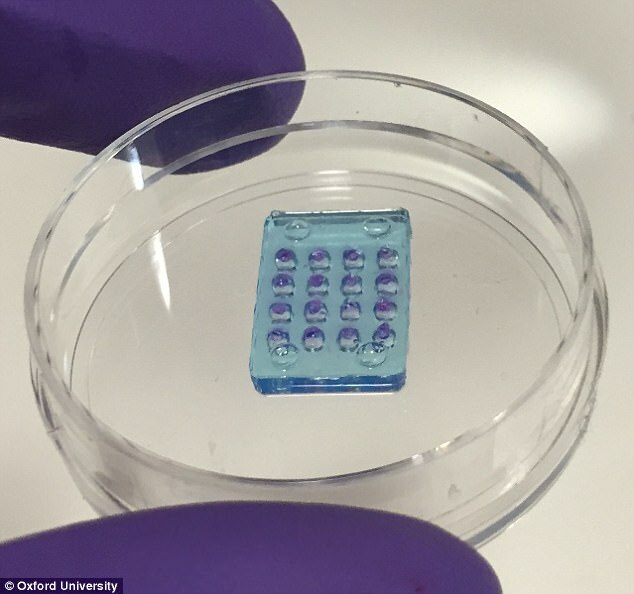 This synthetic retina will be a major boon to the bionic eye implant industry. It is touted as a life saver to several blind people including the ones with retinitis pigmentosa. Vanessa Restrepo-Schild, a doctor of philosophy student from the Oxford University led this study. The 24 year old student used a double layered material made up of hydrogels and biological cell proteins. This material would replicate the function of the retina thereby giving vision to those who lost it due to problems in the retina. The implant is basically a camera as it has individual pixels that decide whether to let in light or not. The material reacts to light and creates a grayscale image. The study, published in the journal Scientific Reports explains that their implant uses pure biological implants. Unlike other implants which use artificial man made components, this implant would be entirely natural and bio degradable. This would reduce the risk of infection as no foreign entities would enter the eye. Vanessa has filed for a patent and she is working along with her team on her implant. They are working to help the synthetic retina recognize colors and hopefully symbols and signs in the future. This will be followed by animal trials and finally clinical human trials.